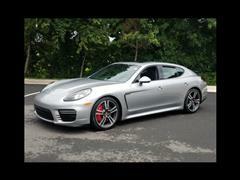 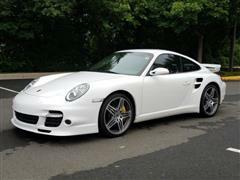 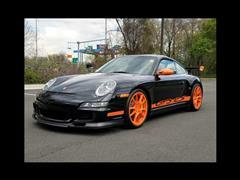 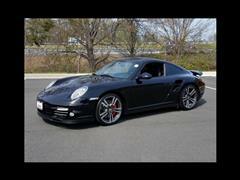 The team at Intersport specializes in Porsche and all other luxury brand vehicles. 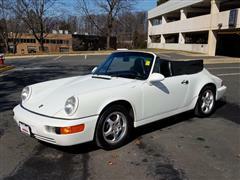 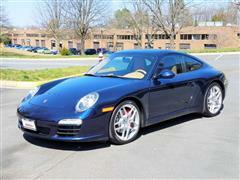 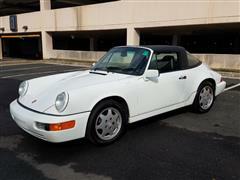 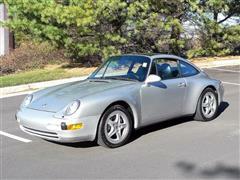 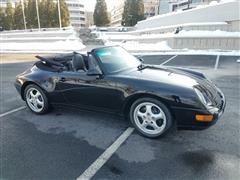 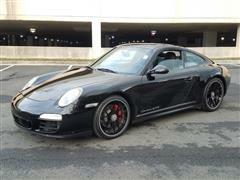 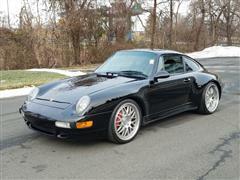 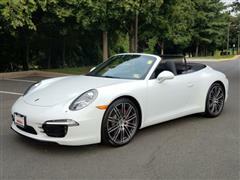 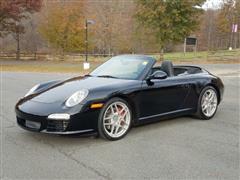 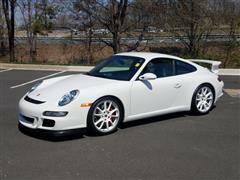 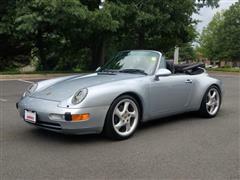 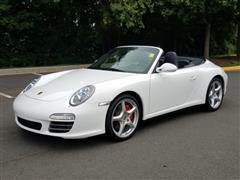 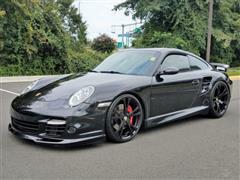 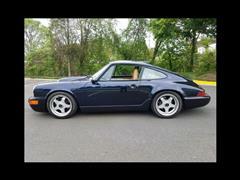 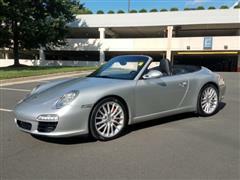 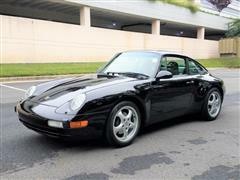 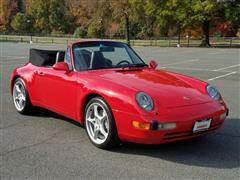 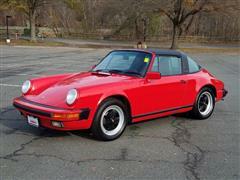 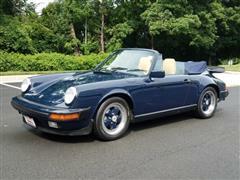 More Pre-Owned Porsche 911's in stock than most dealers on the East Coast! 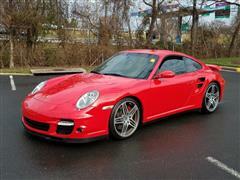 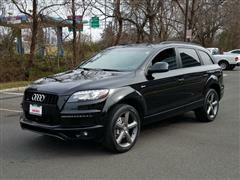 The best auto service center for high-performance vehicles in Northern Virginia. 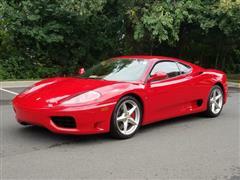 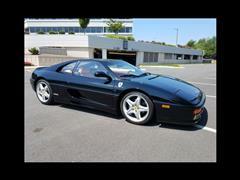 For over 30 years, Intersport Performance has been the leader in exotic motorcars.